PRP therapy employs the use of your own body’s blood cells. Likewise, there is no risk of denial by the body which would result in an allergic reaction. The blood utilized for Platelet Rich Plasma therapy is taken from person’s own body. After that separation of blood plasma is done by centrifugation and several growth factors are also added to it. By making use of a patient’s own blood there is no possibility of its being risky. As no surgery is carried out during the procedure for PRP treatment so the experience of discomfort is very minimal. PRP treatment is very convenient as there is no downtime. Routine activities may be carried out immediately after the procedure. This option is known as ‘an effective treatment‘ on behalf of loads of individuals. Although the complete effects may not be visible before a year results might commence being noticeable after three months of your procedure. The platelets can successfully stop the progression of thinning of hair or can reverse this process of hair loss. Results begin to observe in most of the patients after three to six months of the treatment. Gradual hair regrowth offers the individual an ability to get tuned to the result in a natural manner. This further makes the subtle alteration in the appearance. Once your hair commences coming back in, it can have remarkable benefits for your appearance and level of self-confidence. 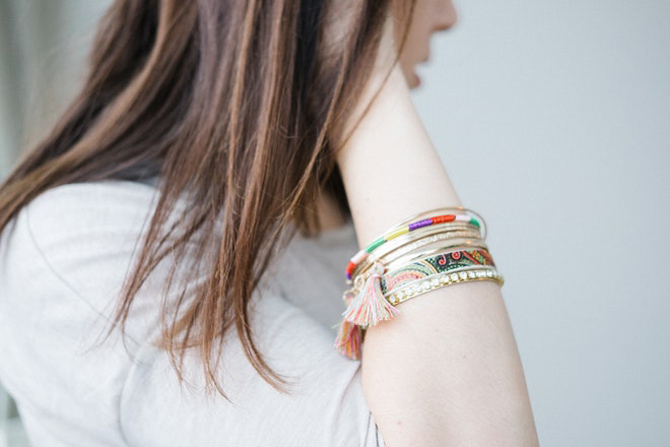 Your head full of hair would make you look younger and healthier. As a result, you will be able to face a social situation more willingly. Your challenges in the workplace might come to an end up to certain extent. 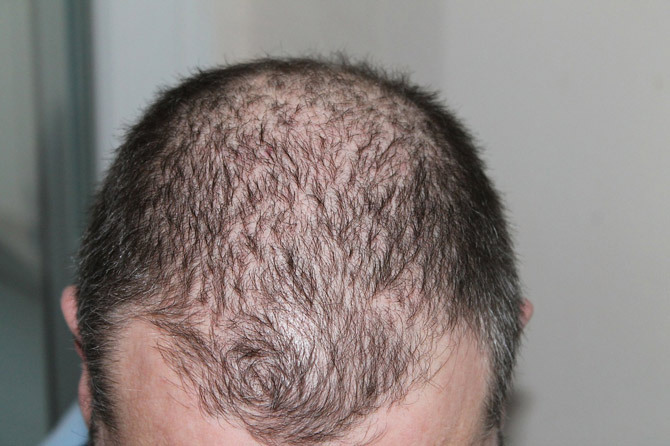 PRP hair therapy can benefit all the individuals with thinning hair issue. 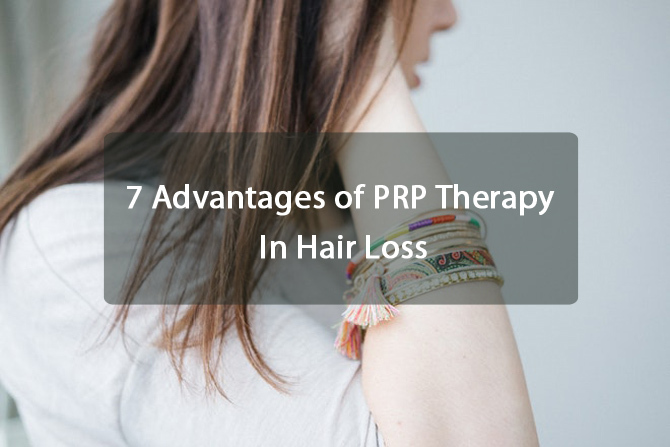 Nowadays hair restoration experts are recommending PRP therapy for hair loss after the hair transplantation. 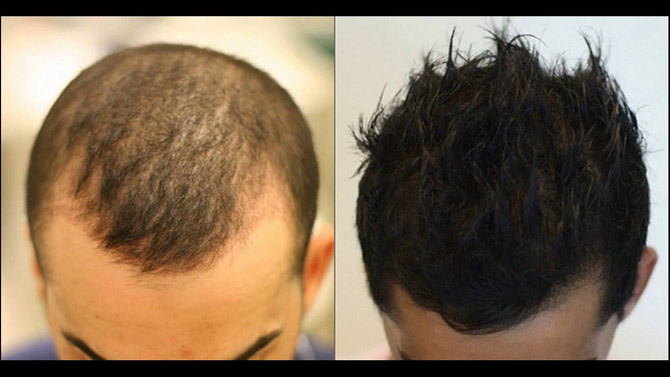 The use of PRP during the Hair transplantation practice is praiseworthy at various levels. Various growth factors are then added to it. Thus, these growth factors enhance the yield of follicles which are transplanted recently. Hair follicle’s structure and its characteristics are complex. Its growth is regulated through various stages (Anagen – Catagen – Telogen – Anagen). Growth factors like PDGF, EGF, TGF, FGF, VEGF etc take part in the life cycle of the follicle by calculating the active phase and inducing phase. Hair follicles miniaturization may occur both in men and women. Taking care of growth factors via Platelet rich plasma therapy may solve the purpose.